Watches are basically an item which is used to keep track of time, but when they start costing you more than normal, then it becomes a luxury item. We all know there are some people in the world who are more financially settled so they wish for more luxurious items and expensive watches are one of those. Today we will be talking about the world’s most expensive watches. 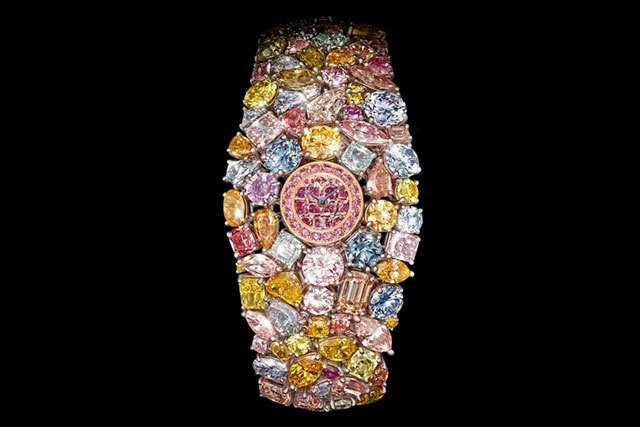 This is the most expensive watch in with world as it is covered entirely in over 110 carats of colored diamonds. The shape of the diamonds is set in such a way that they represent a bracelet, and of course, the base is a platinum bracelet. 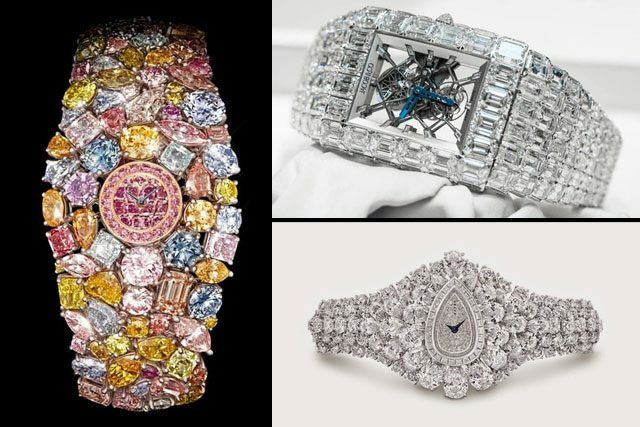 Manufactured by Graff Diamonds, it is worth $ 55 million. 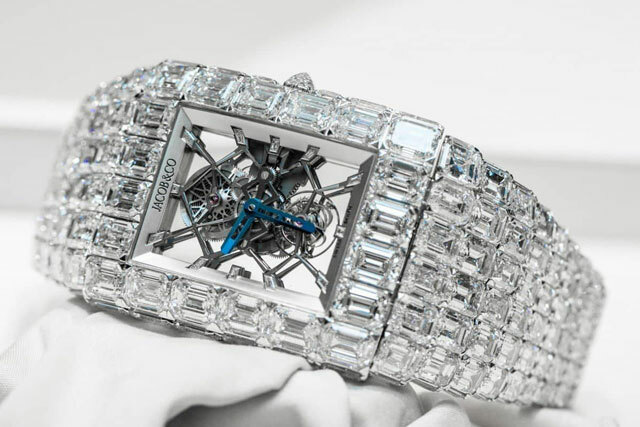 Another one by Graff, it is yet another extraordinary piece where almost 152.96 carets of diamonds are used. All diamonds are white, and it cost a whopping $ 40 million. 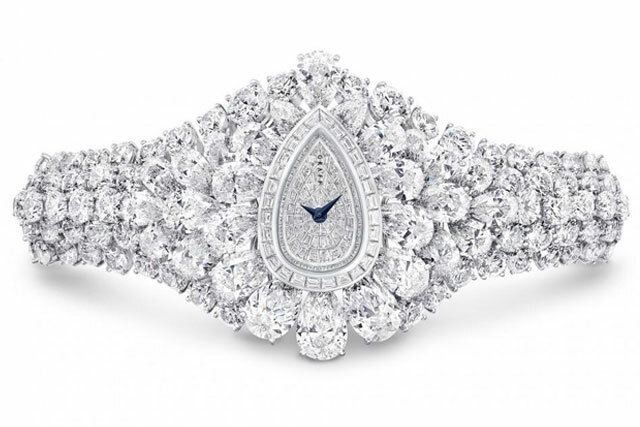 The centerpiece of the watch is made out of 38.13 carats white, pear-shaped diamond which can also be converted into a ring. 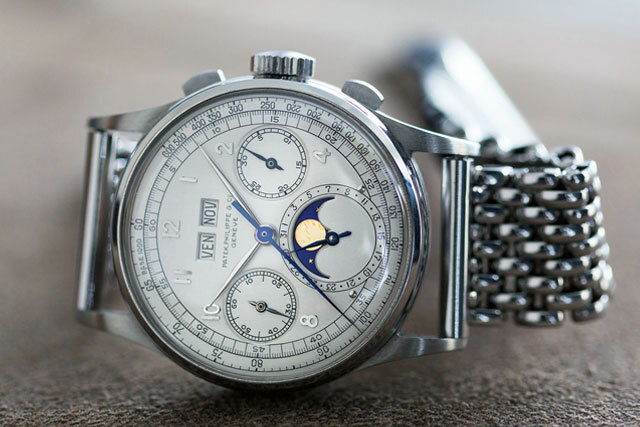 The history behind this amazing looking timepiece is one of the reasons that it gained so much worth that is $30 million. Other than being manufactured by Breguet Grande Marie Antoinette, it is also rumored that it was commissioned by someone who was an alleged lover of the Queen of France Marie Antoinette in 1782. Another sad part of the story is that the queen was unable to receive it as she died before it was ready. 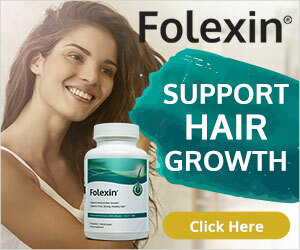 It took almost40 years to get completed. Its name says about its worth. 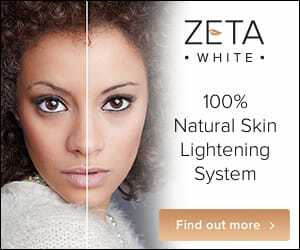 It is made out of 201 carat diamonds of a different variety. That’s what makes it amazing and so colorful. 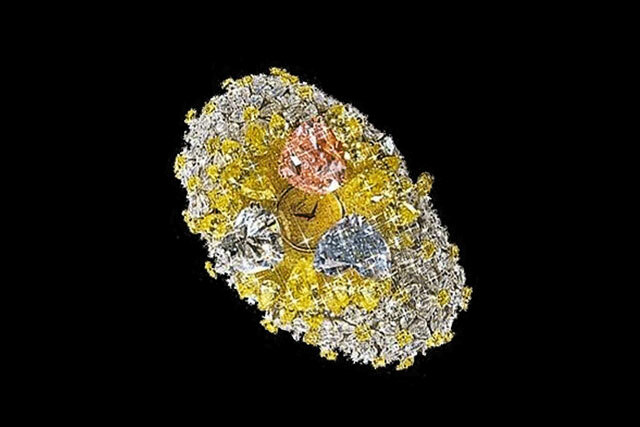 It consists of 15- Pink caret diamond, 12 carets blue diamond, 11 carats white diamond and some 163 carats of white and yellow diamonds. It is worth $25 million. It was made for Henry Graves Jr. this exceptional and one of the most expensive watches by Patek Phillipe is worth $25 million. 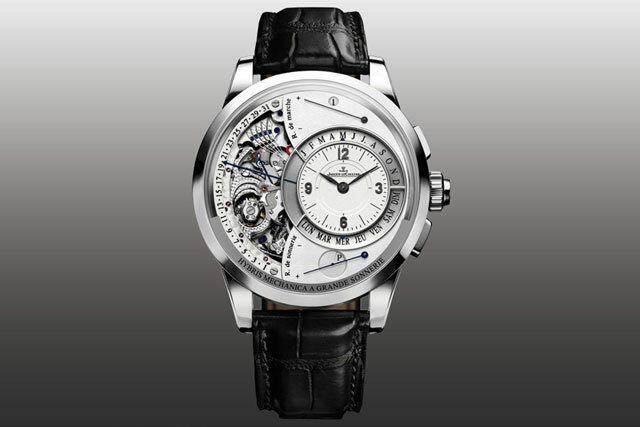 It is called super complications because of its unique design which includes functions like calendar, minute repeater with Westminster Chimes and also includes sunrise and sunset times. This iconic piece by Jacob% Co. is of worth $ 18 million which speaks about the luxurious at top priority. It has 260 carats of emerald cut diamonds on a stylish skeleton face. 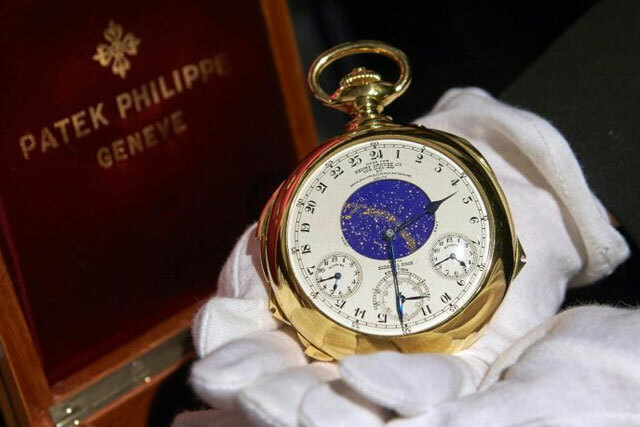 Another piece by Patek Phillippe is included in the list of most expensive watches in the world with the price worth of $ 11 million. What makes it amazing is the casing which is stainless steel, and it comes in yellow and rose gold colors. It is an limited edition watch with four piece series. 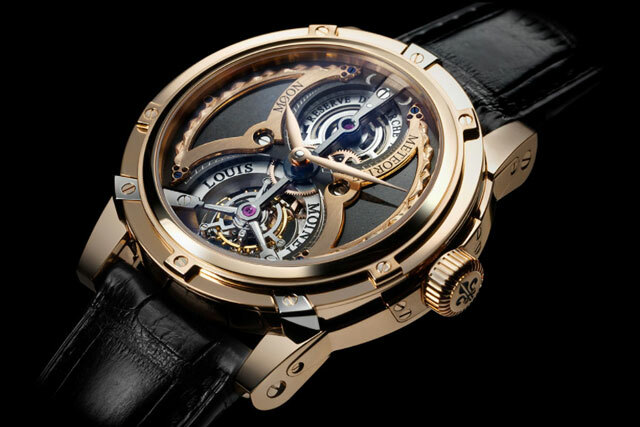 Beautifully created and manufactured, this watch worth $ 4.6 million speaks of class and nothing else. Like all watches which hold special worth and value, it is beautifully created keeping in mind the class for which it is being made. All materials are exceptionally placed, and they look ever so beautiful. The Hybris Mechanica Grande Sonnerie by Jaeger-LeCoultre has an amazing feature which includes a manual winding, mechanical movement that has 1406 parts. 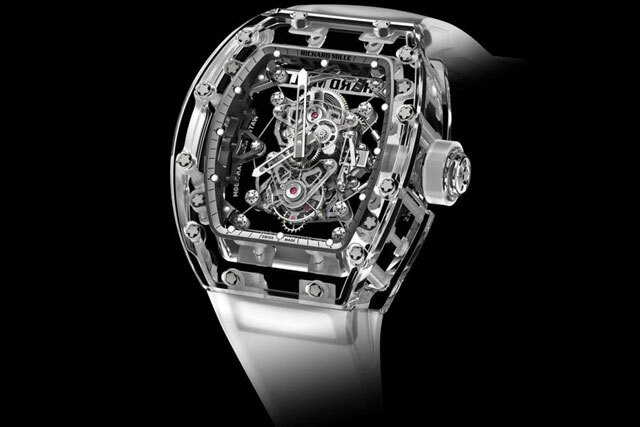 Because of such workings and complexity, the worth of this watch is estimated at $2.5 million. Another great thing about this watch is the longest melodies ever created by a Grand Sonnerie which features a Westminster chime reproducing the sounds of Big Ben. 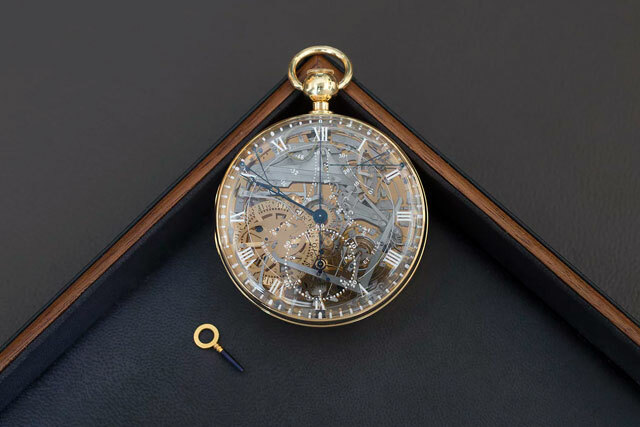 A $ 2 million worth of watch which appears to be pretty normal but hold special value as it is a luxury piece because of its casing, and complex movements inside made out of sapphire. 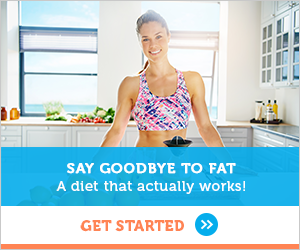 It is way more complex than the designs before it which only adds to the worth.